See Ya Later Ranch ARE YOU A VENDOR? 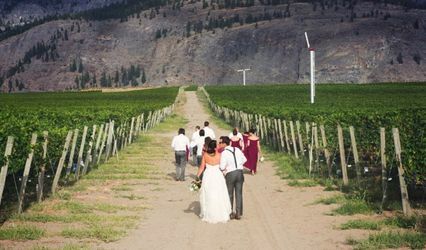 Located in Okanagan Falls, British Columbia, See Ya Later Ranch is a rustic venue that provides a natural and peaceful backdrop for celebrating a wedding and special event. 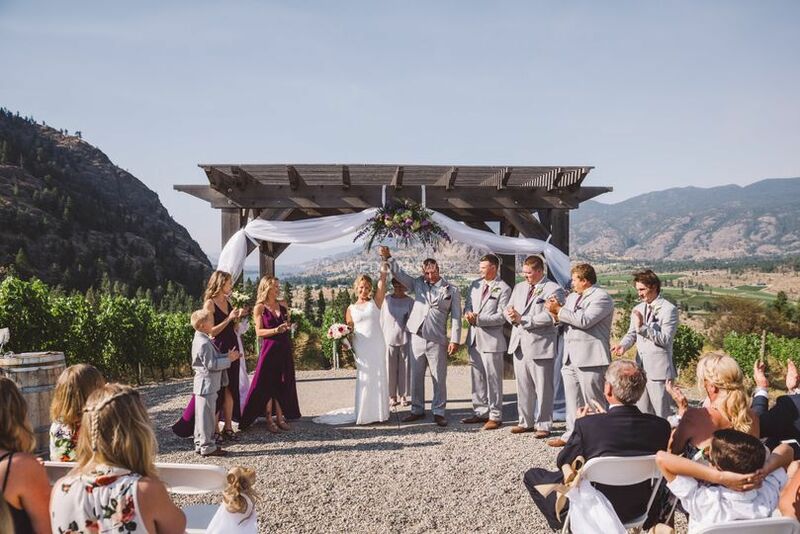 This venue sits atop Hawthorne Mountain, offering sweeping views of the valley and Skaha Lake and is a pet-friendly winery that produces a series of premium wines which can be served during your reception. 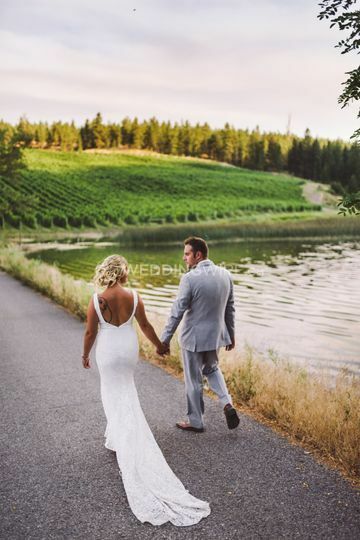 If you are looking for an unforgettable experience, look no further than See Ya Later Ranch! 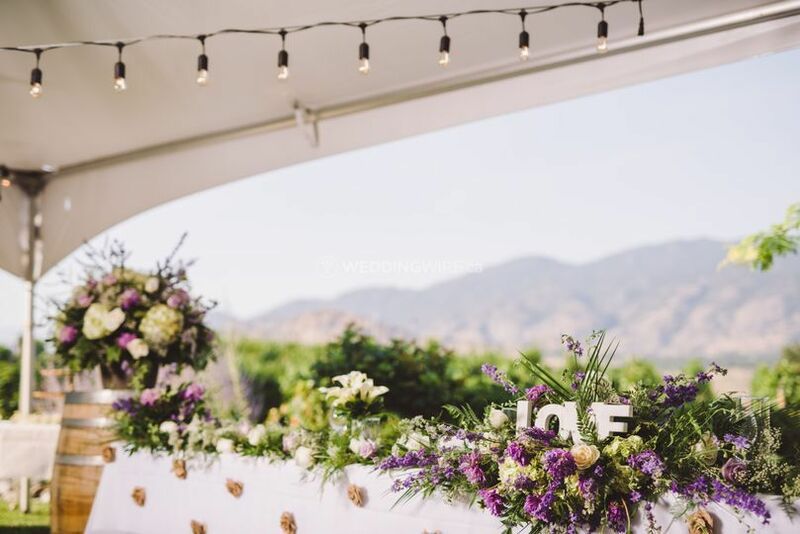 The facilities found at this winery wedding venue include on-site ceremony locations with mountain, vineyard and lake views. 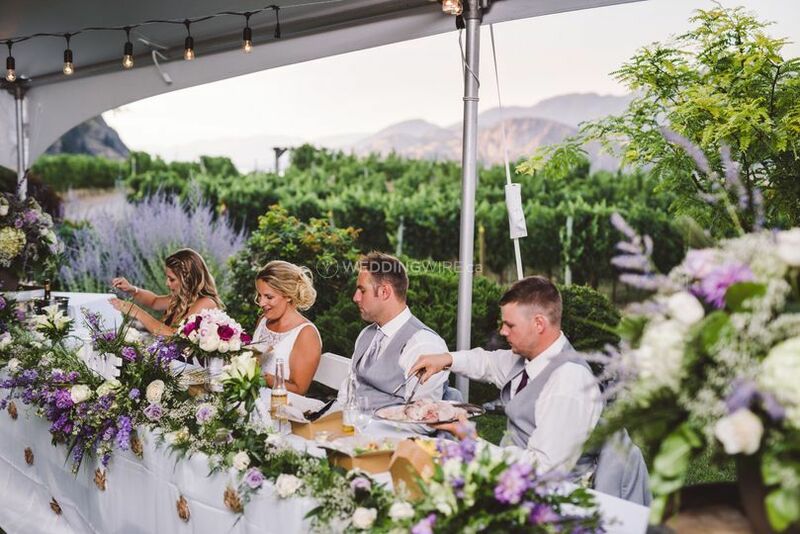 Your outdoor wedding reception can be a covered event which can easily accommodate up to 120 seated guests from May through September. 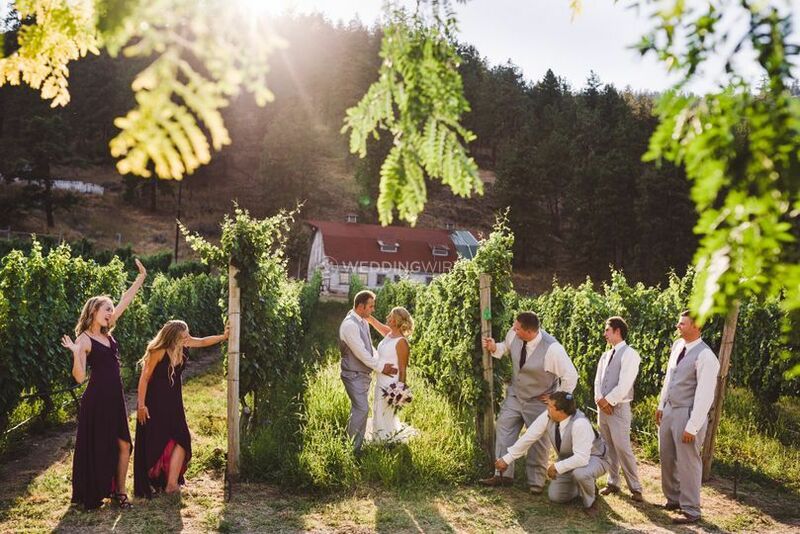 See Ya Later Ranch offers couples exciting wedding services to create a memorable event. 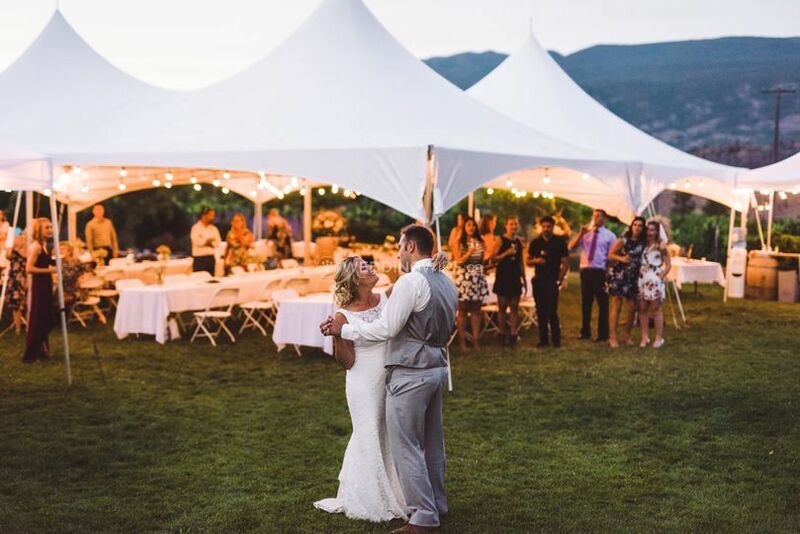 Services offered, include a bridal suite, catering / bar, clean up, event rentals, liability insurance, lighting / sound and set up. 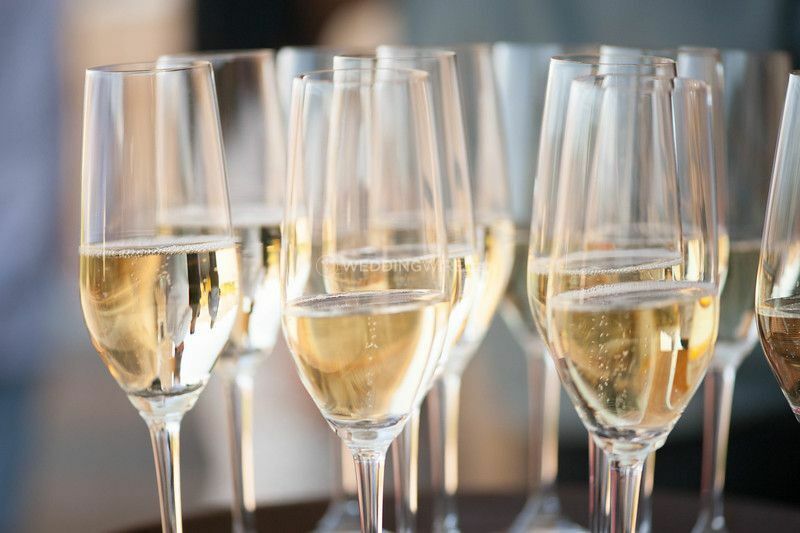 Their All -Inclusive Wedding Package will include everything you need!